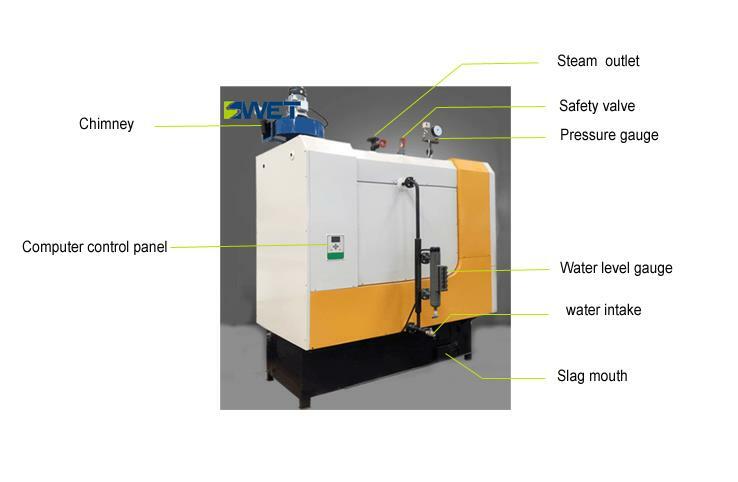  Safe and reliable: biomass steam generator / boiler water capacity of less than 30L, exempt from examination and approval, the boiler using automatic microcomputer control system, equipment, automatic operation control, voltage display at a glance, with overpressure and water interlock protection, The steam generator feed system uses the design concept of the turntable oblique feed to completely eliminate the phenomenon that the biomass steam generator burns the fuel back to the fuel, and truly achieves the double safety of the biomass steam generator body control safety and the combustion system control safety . 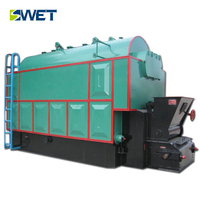  Environmental protection and durability: biomass steam generator / boiler with a new multi-tube cyclone dust collector and energy-saving integrated structure, greatly reducing the flue gas temperature, improve thermal efficiency, environmental protection requirements to meet the new national standards; meticulous design, the use of table steel is much higher than peers Standard, the main body of biomass generators in strict accordance with the A-class boiler manufacturing process requirements, by holding the national boiler pipe pressure vessel welder welder for boiler welding, durable. 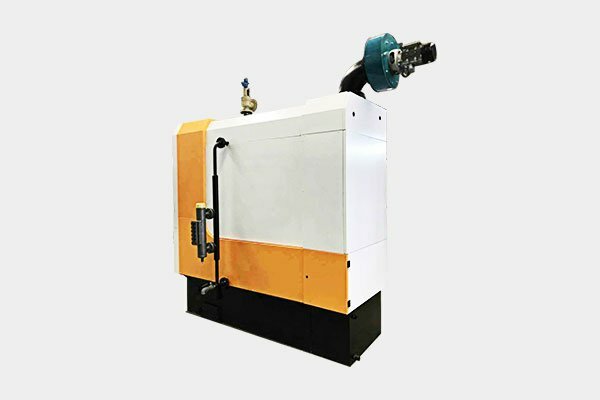 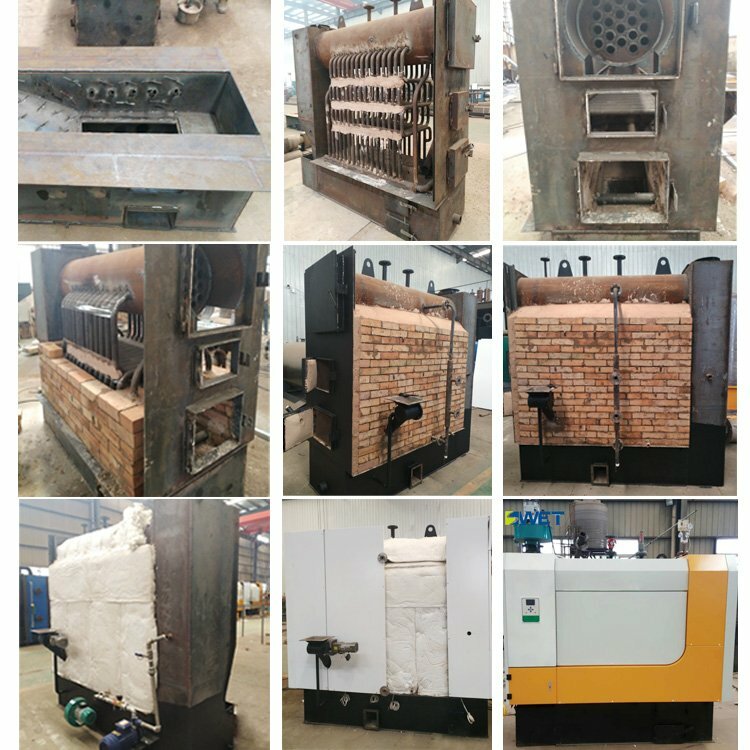  The steam generator / boiler Easy installation; no need to ask for a professional installation personnel to install, meanwhile saving a lot of installation materials. 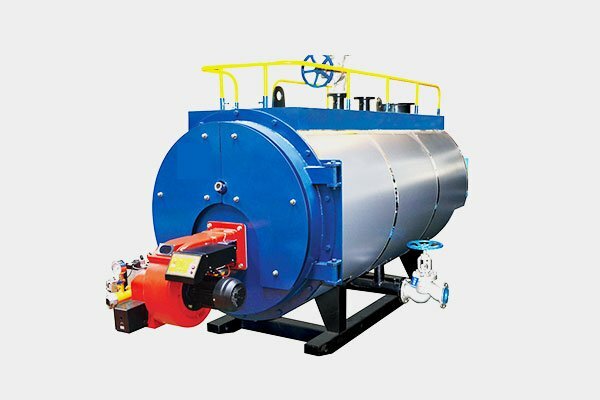  The steam generator / boiler full automatic control. 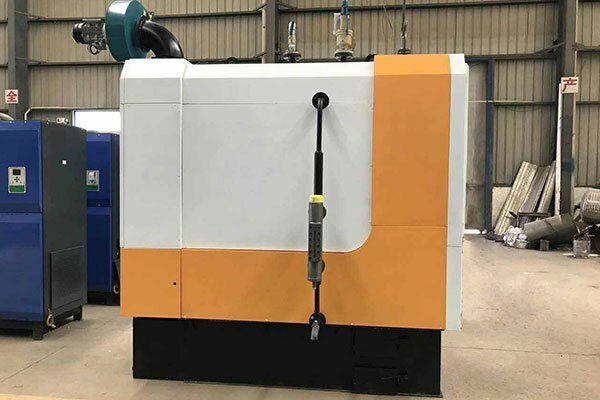 Just connect the water and electricity; press the key, then the boiler will automatically enter the automatic running, safer and more convenient. 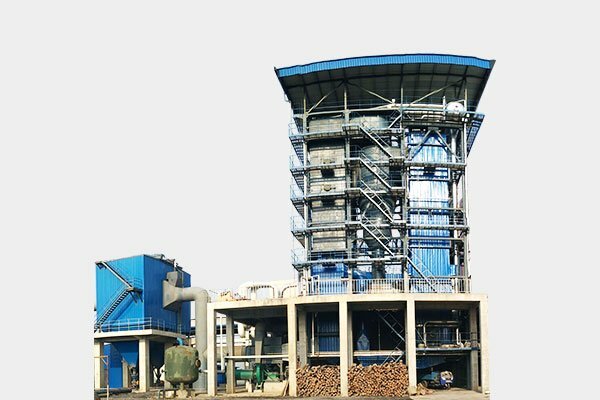 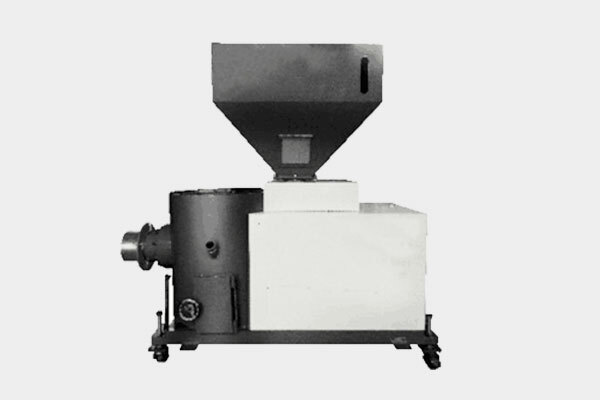 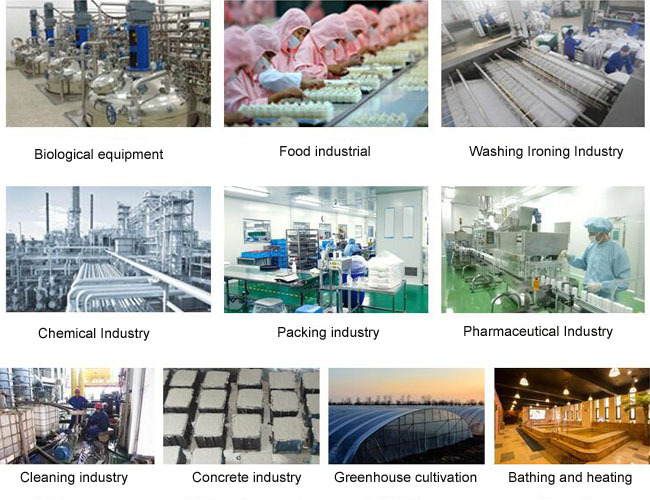 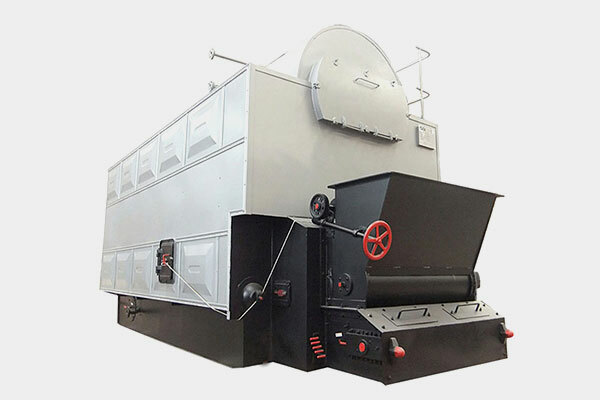  Biomass energy is a friendly, non-polluting, renewable, low-carbon energy, and can save 50% cost compared with oil and gas .Use of biomass pellet fuel, convenient storage and transportation ,clean .